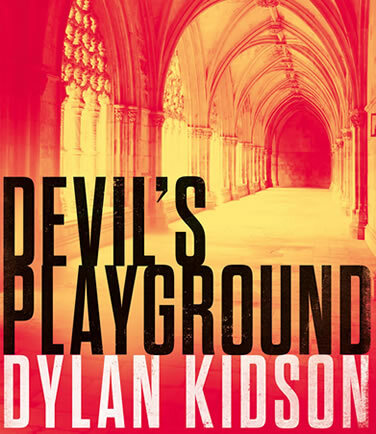 To get the first 3 Chapters of Devil’s Playground, you just need to tell me where to send it. Born at the bottom of Africa, I was schooled in South Africa (with an educational pit stop in New Zealand). After studying to be a social worker at the University of Cape Town, I decided it wasn’t for me and spent time in London working in pubs, mailrooms and once, as a cleaner in a cosmetics factory. Back home in Cape Town I worked in cocktail bars for a number of years before finally qualifying as a copywriter and I began to write ads for a living. Fortunately that’s worked out better than anything else and I’ve had a very successful career, spending 17 years (and counting) in creative departments in Africa, Asia and the Middle East. Dubai is the place I now call home, so I guess it’s no surprise my novel (a thriller and the first of a series) has a Middle East hero and backdrop. 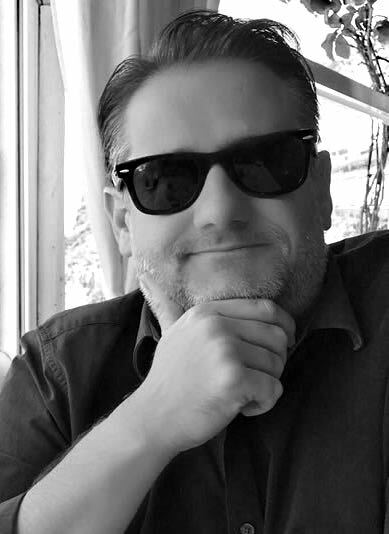 This is the beginning of an exciting journey, so if you love thrillers and crime novels I would love to have you along for the ride. I love hearing from readers, so feel free to send me a mail. Stay up to date with all my news. 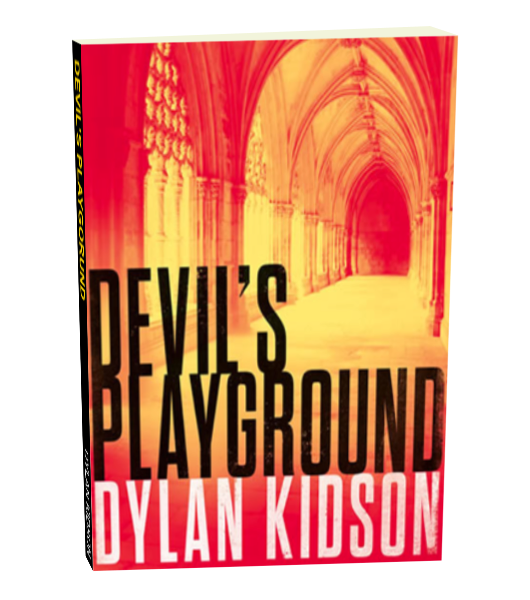 Sign-up to my mailing list to get the first 3 chapters of Devil’s Playground for free.